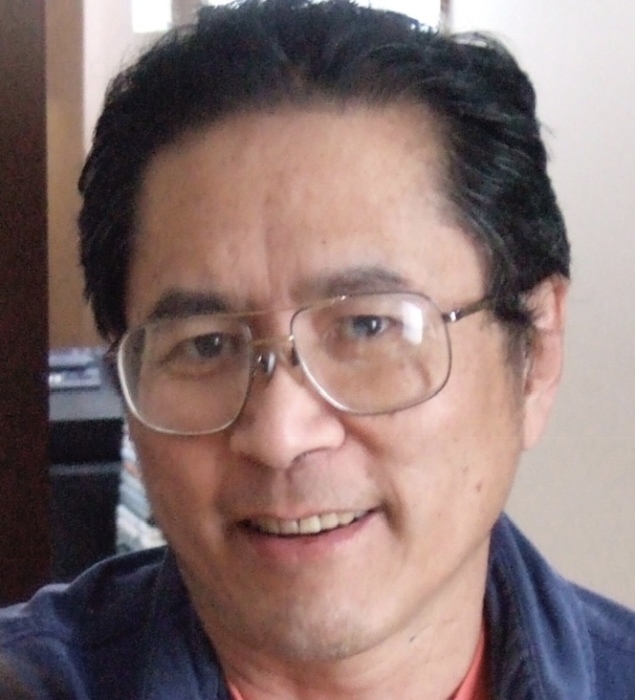 Michael Chan (72), born December 9th, 1946 in Hong Kong, passed away on January 9th, 2019 peacefully in his sleep in Duluth. Mike was an accomplished businessman and inventor. Mike is survived by his wife Yvonne of 48 years, his children, Caroline (Paul) Krier, Melissa (Paul Whitney) Chan, Benjamin (Tuyet) Chan, and David (Christine Boehm) Chan; and his eleven grandchildren, Emily, Andrew, Luke, Jonah, Sophia, Anna, John, Abigail, Charles, Henry, and Clara. Arrangements by Dougherty Funeral Home, 600 East Second St., Duluth, MN 55805.